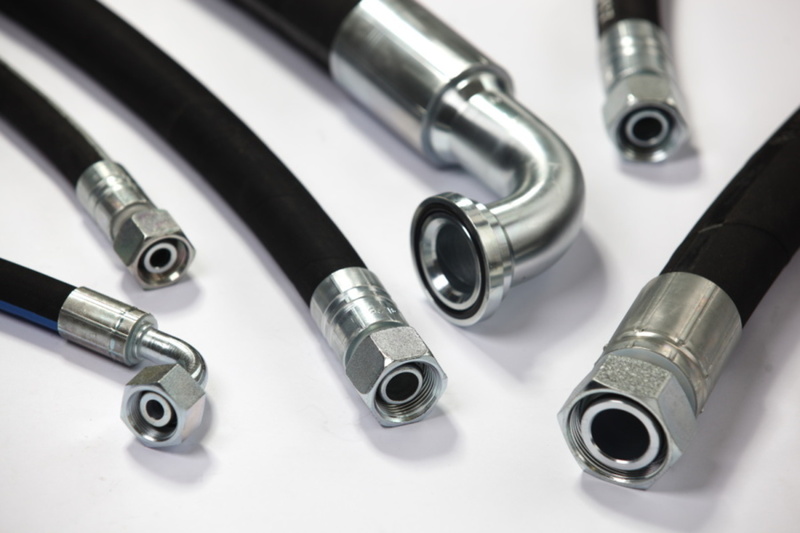 Meets or exceeds SAE 100R8 - Compact high pressure hose suitable for hydraulic applications with increased resistance to abrasion and very low expansion . For use with petroleum or synthetic or water based hydraulic fluids in hydraulic systems. Suitable for general fluid power transmissions like earthmoving or agricultural machinery or forklifts trucks and other high pressure equipment. Also suitable for many industrial gases (check for compatibility).